The Nigerian Army has offered N1million reward to anybody with information that may lead to the rescue of the abducted army colonel, Samaila Inusa. Division, Major General Adeniyi Oyebade. 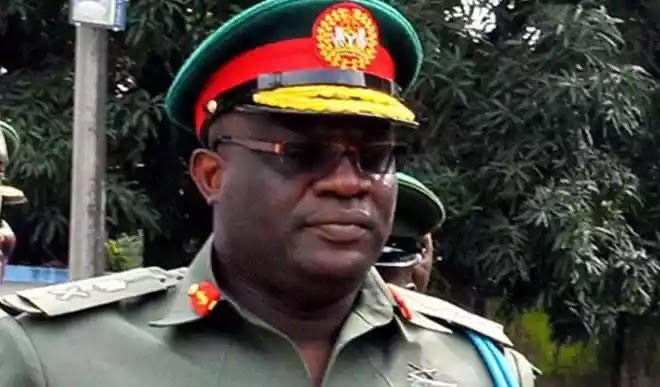 The Deputy Director, Army Public Relations of the 1 Mechanized Division, Colonel Usman Abdul who disclosed this, said that whoever gave the required information would be treated with utmost confidence. Colonel Samaila Inusa who is serving in the Nigerian Army School of Infantry, Jaji, was abducted on Saturday in Kaduna. There has been no news from his abductors.